BUILD YOUR DREAM HOME HERE. 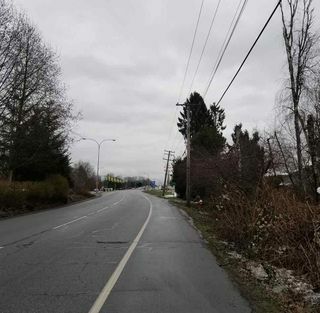 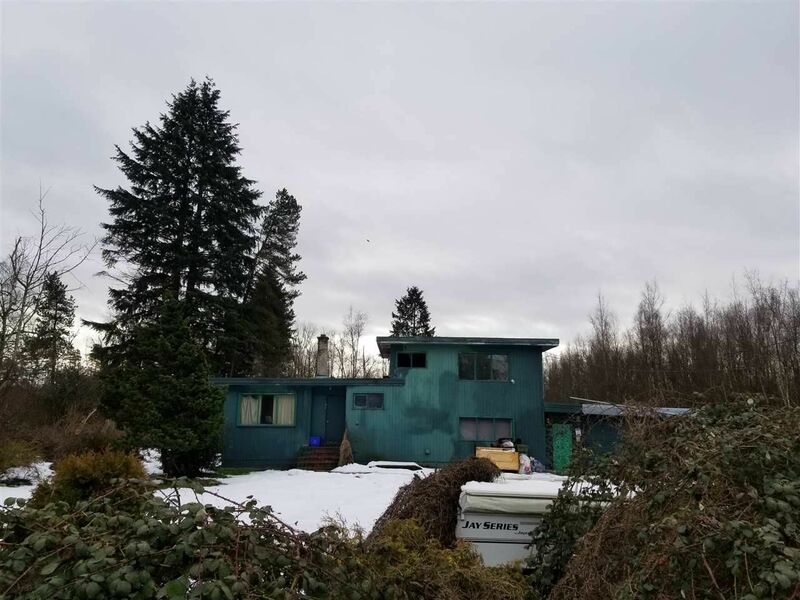 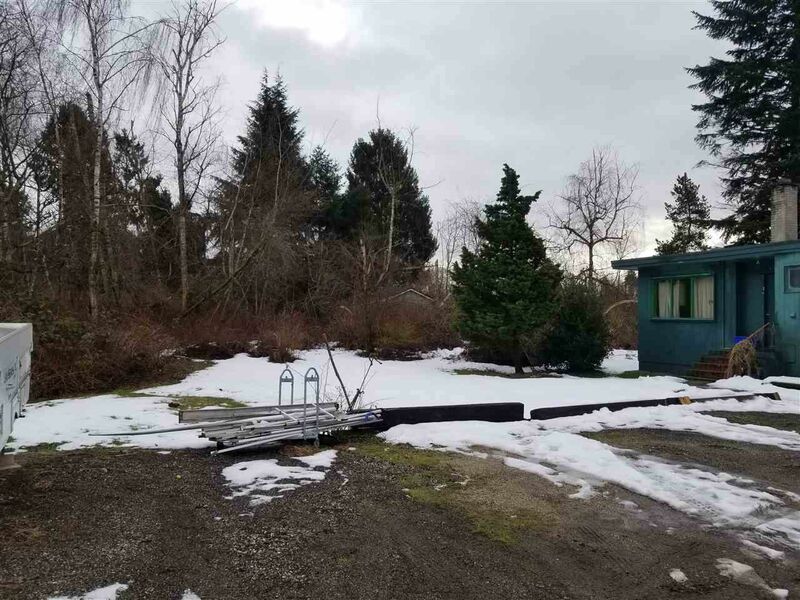 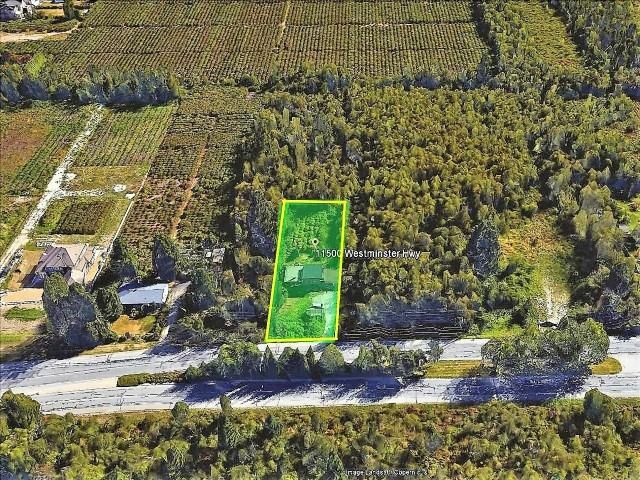 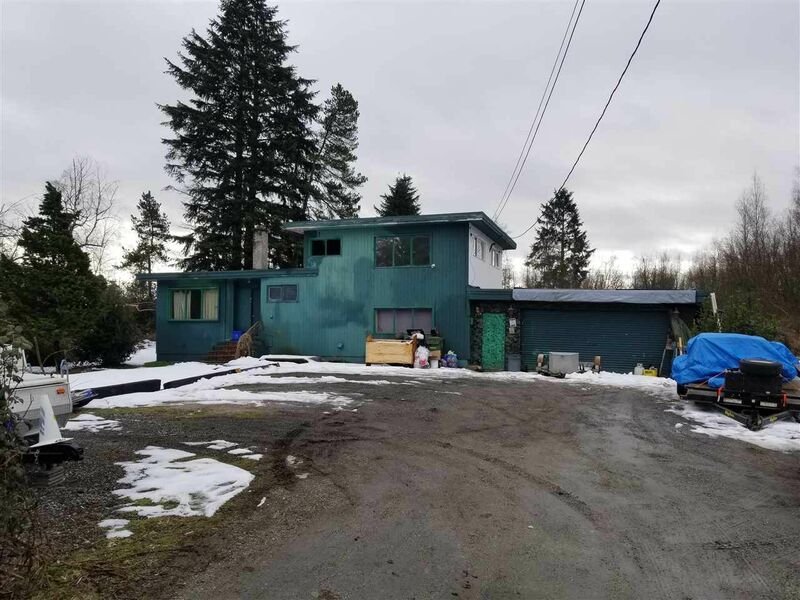 0.5 acres zoned AG-1 Frontage 84' x 258' Central location close to shopping, recreation, golf, transit, Hwy 99, Knight Street, connector to New Westminster or Alex Fraser Bridge to Surrey. 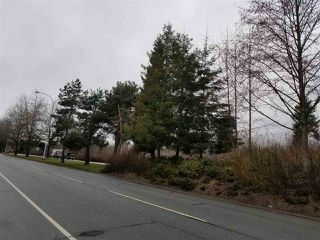 School catchment is Henry Anderson Elementary and A.R. MacNeill Secondary. 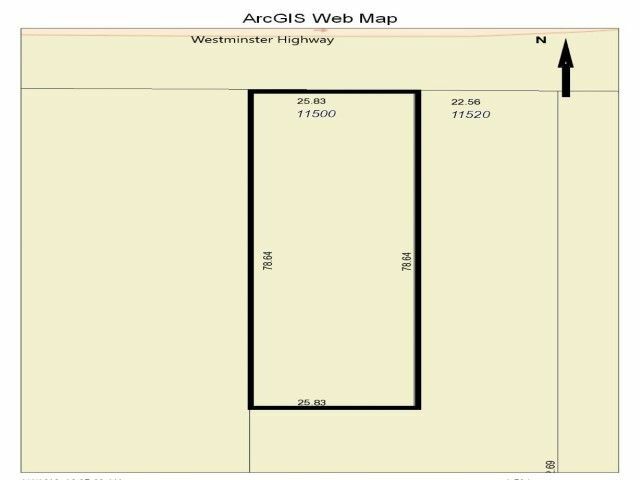 Sold as is where is. 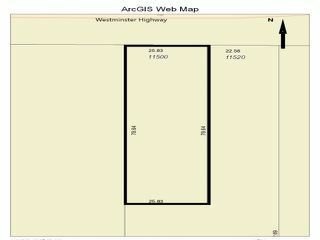 PL NWP30023 LT 91 BLK 4N LD 36 SEC 12 RNG 6W.